This guided tour takes approximately 2 hours. 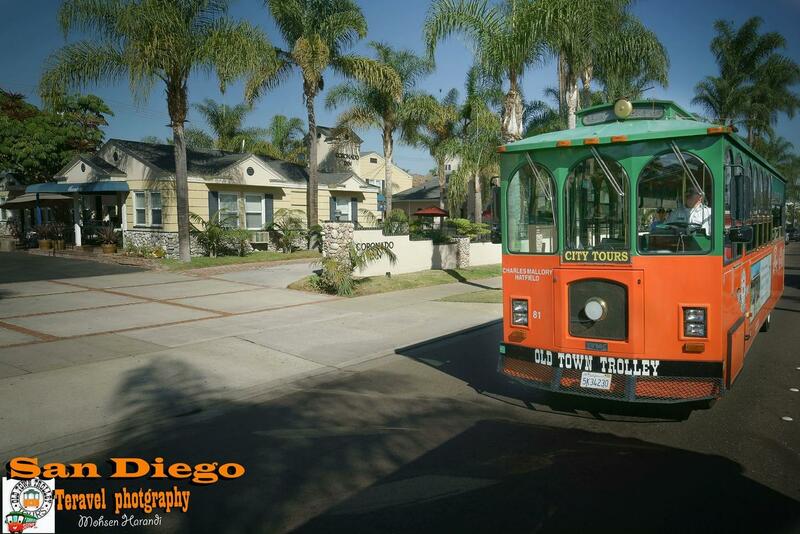 San Diego is a breathtaking destination in this world. San Diego harbor cruise is the best place to relax and blow off some steam. It is the best place for families to go for a vacation. This fully narrated tour goes for one or two hours. If by any chance you are only free for an hour, you can still enjoy the tour. You will be faced with a decision of where to depart from. However, a tour hour trip allows you to experience the whole tour.During this tour, you will cruise to all the places you want to visit as long as you have the time. 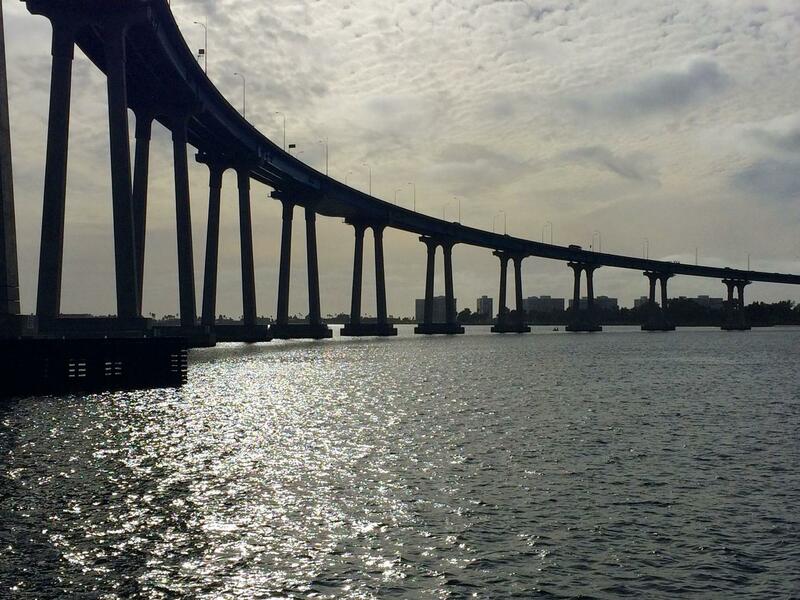 Your informative narrators will show you the sights as you sail through the San Diego Bay. You will view some of the largest watercraft in the world closely. Background, history, and highlights of this beautiful bay will be given to you via live commentary. While on board in case you feel hungry you will go down to the galley below for food and beverages. You will have comfortable seats to relax on as you enjoy the pleasant sun decks. If you choose to tour the North Bay, you will meet sights such as the Naval Sub Base and Harbour and Shelter Island. If you decide to tour the south, you will see very hectic shipyards. If you decide to take the full tour, you will be privileged to cruise both through the North Bay and south bay. I would advise you to take the full tour to enjoy thoroughly, have more fun and view many breathtaking sights. I can’t think of any other way of relaxing in San Diego other than cruising through the San Diego Bay. Make a reservation now and enjoy this whole tour. 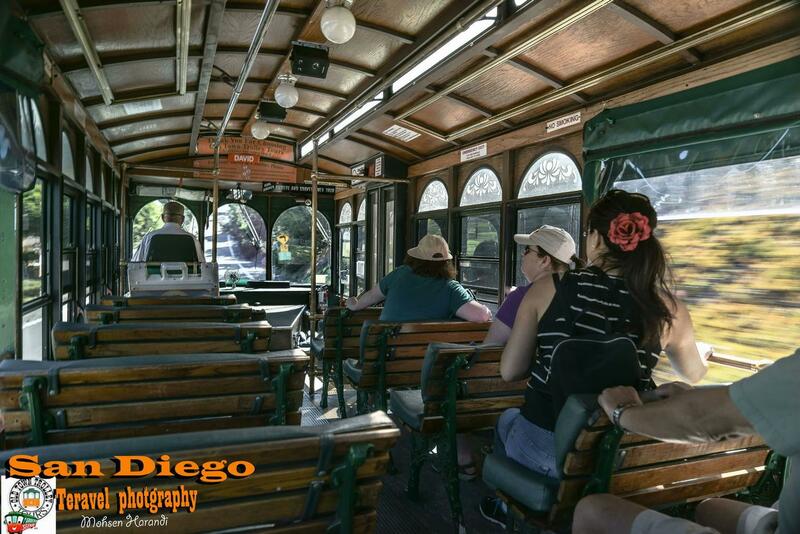 Cruise through the San Diego Bay as your friendly, informative narrators point out the sights. On board, relax on the comfortable seating and pleasant sun decks, and head down to the galley below for food and beverages available for purchase. Your fully narrated harbor cruise will take you to the US Naval fleet, the famous Coronado Bay Bridge, San Diego's bustling shipyards and the Star of India, the oldest iron-hulled sailing ship still afloat. Take the 2-hour harbor cruise for the full tour; if you only have time for the 1-hour option, choose between either the north or south bay departures. On the north bay cruise, see North Island Naval Air Station, Harbor and Shelter islands, the Naval Sub Base and Cabrillo National Monument. The south bay cruise will take you to see the Star of India, the US Navy surface fleet, the Coronado Bay Bridge and busy shipyards.